The magnificent Tyrannosaurus rex Skeleton. Imagine bringing dinosaur back in life! 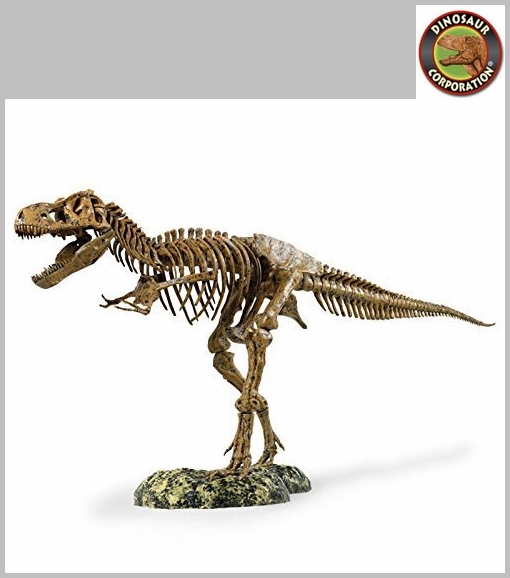 Now you can, with educational toy Tyrannosaurus rex skeleton. 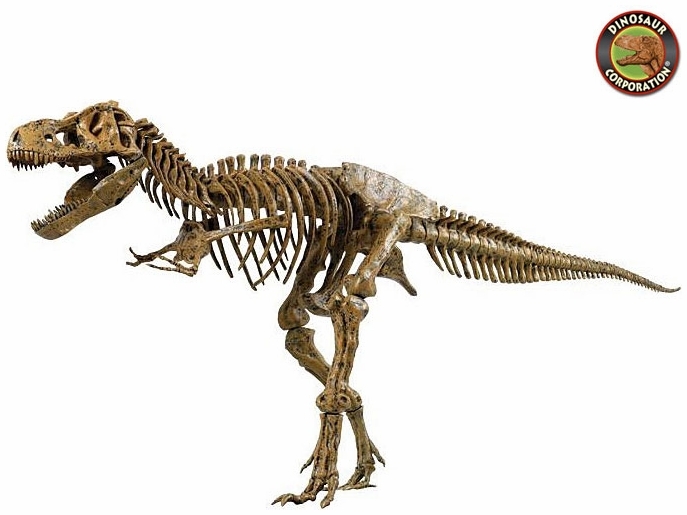 Unravel the mysteries of this majestic prehistoric creature as you assemble the bones of this massive T-rex that roamed the earth 65 million years ago. With the T-rex model, you create your own scale prehistoric replica of this eight-ton dinosaur that was nicknamed the Tyrant Lizard King.